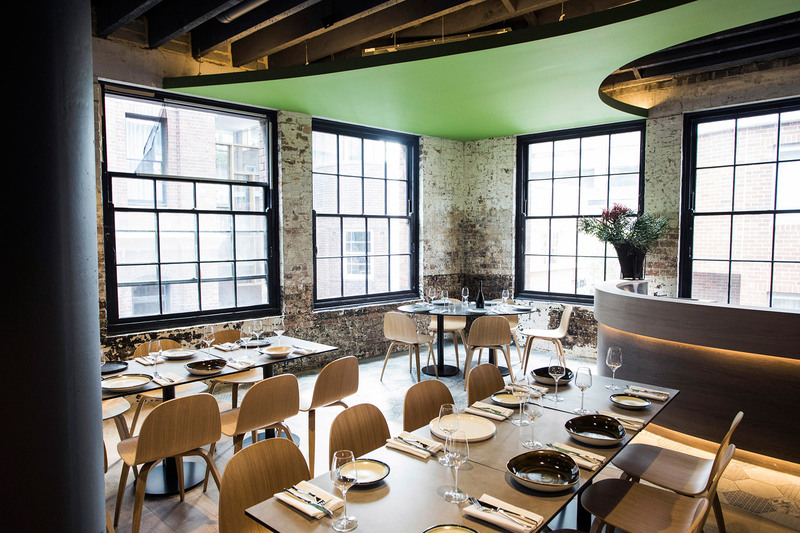 Chippendale’s burgeoning Kensington Street precinct gets another injection of exciting new international food talent. 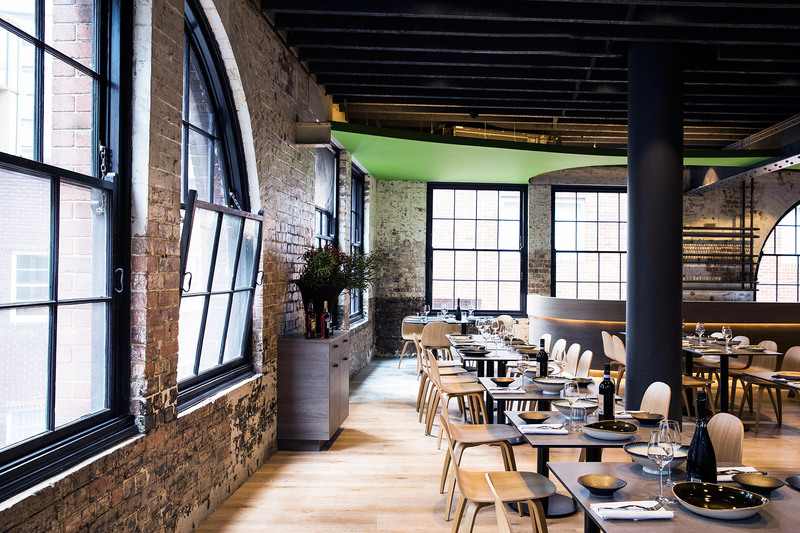 Sicilian-born, award-winning chef Lino Sauro (Gattopardo, Singapore) opens Olio Kensington Street in early 2017 to show Sydney why Sicilian is the new Italian. 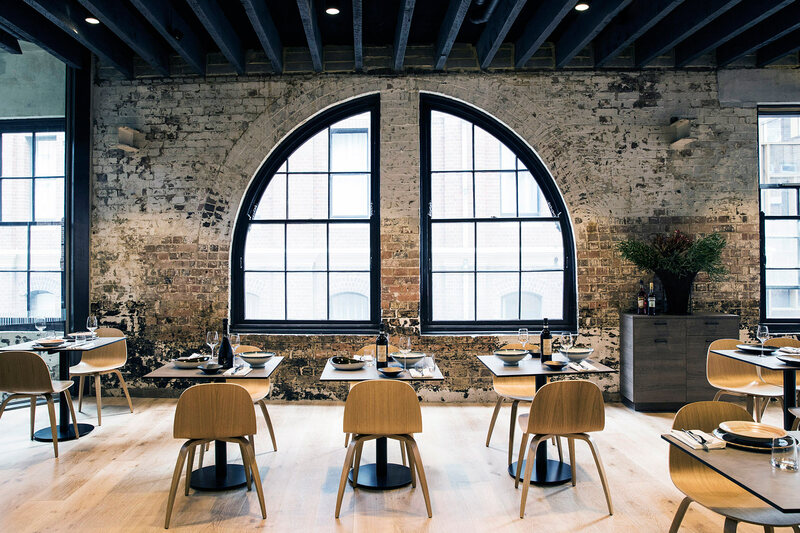 Olio Kensington Street (Italian for olive oil) is located in the beautifully restored The Old Rum Store with a contemporary indoor dining room plus lush rooftop terrace overlooking Chippendale. Sauro comes from a long lineage of self-sufficient Sicilian farmers where he grew up with meals that were created with the quality produce grown on the property. 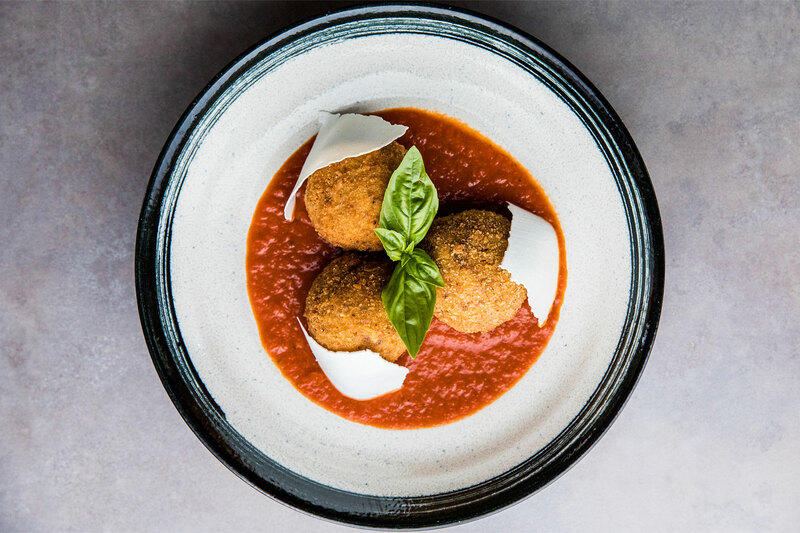 This translates into Sauro’s menu with dishes that reflect a strong connection to his Sicilian roots. Keeping it in the family, Sauro sources his olive oil – the base of all his dishes – from the family’s Sicilian farm. 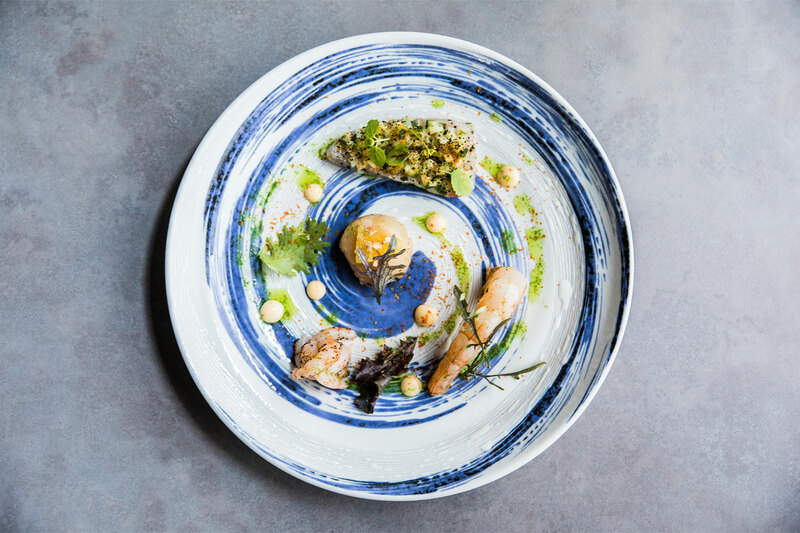 Typical of the region, seasonal seafood, wild fennel, raisins, saffron and couscous are hero ingredients on Olio Kensington Street’s menu. 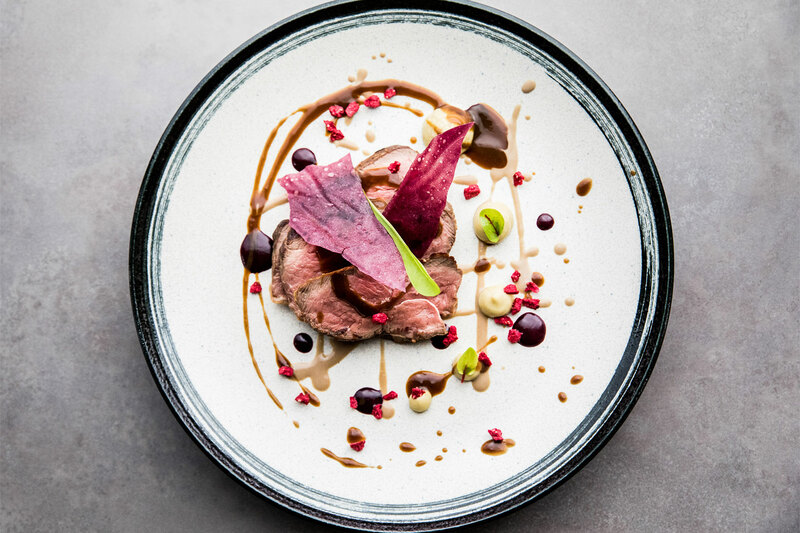 For the past 10 years, Sauro has lived in Singapore heading up his first solo Sicilian restaurant venture showing locals that Italian food can be more than pizza and heavy, creamy sauces. Now it’s Sydney’s turn. 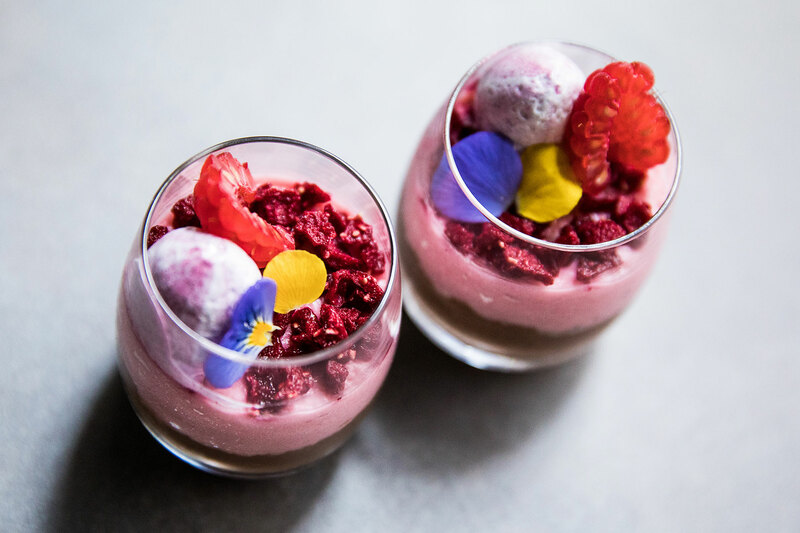 Designed by international award-winning architects LAVA (Masdar, Martian Embassay), Olio Kensington Street has both indoor dining and a sought-after rooftop terrace. Lush olive trees and views across the rooftops of Kensington Street and the vertical garden of Central Park make this a sought-after space. The interiors feature a neutral colour palette with hints of Mediterranean blue and olive green. 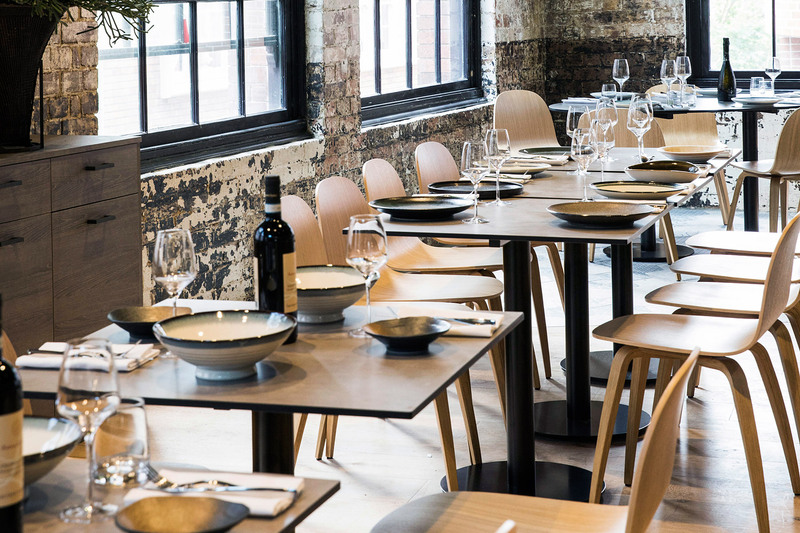 LAVA use the exposed brick and loft-style windows of The Old Rum Store to Olio Kensington Street’s advantage and fill the interior with light oak timber and Sicilian tiles to reflect the casual feel of the restaurant. A tiled ‘passeggiata’ (promenade) curves through the restaurant and connects the kitchen, bar, dining and rooftop areas. Olio Kensington Street is the newest addition to the historic Old Rum Store restoration which will officially launch in the first quarter of 2017 as a multi-layer food, drink and cultural destination in the vibrant Kensington Street precinct.